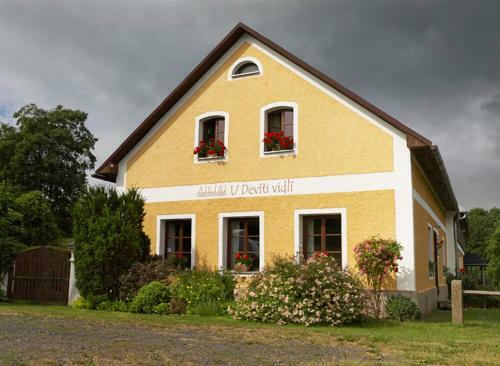 Featuring free WiFi throughout the property, U Devíti vidlí offers pet-friendly accommodation in Žlutice. Free private parking is available on site. You will find a kettle in the room. Each room includes a private bathroom. Book U Deviti Vidli, Zlutice on TripAdvisor: See traveler reviews, candid photos, and great deals for U Deviti Vidli at TripAdvisor.